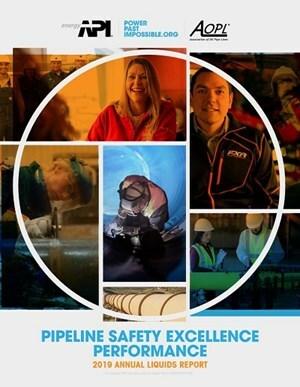 “The natural gas and oil industry continues to demonstrate that safety is our number one priority – with pipeline incidents declining over 20% in the last five years,” said API Pipeline Manager David Murk. 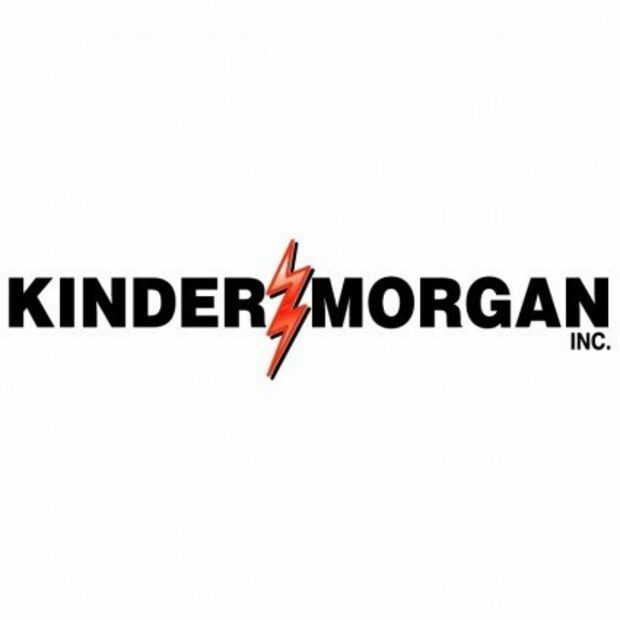 AOPL represents liquids pipeline owners and operators transporting crude oil, petroleum products (gasoline, diesel, jet fuel and home heating oil), and industrial products (propane and ethane). 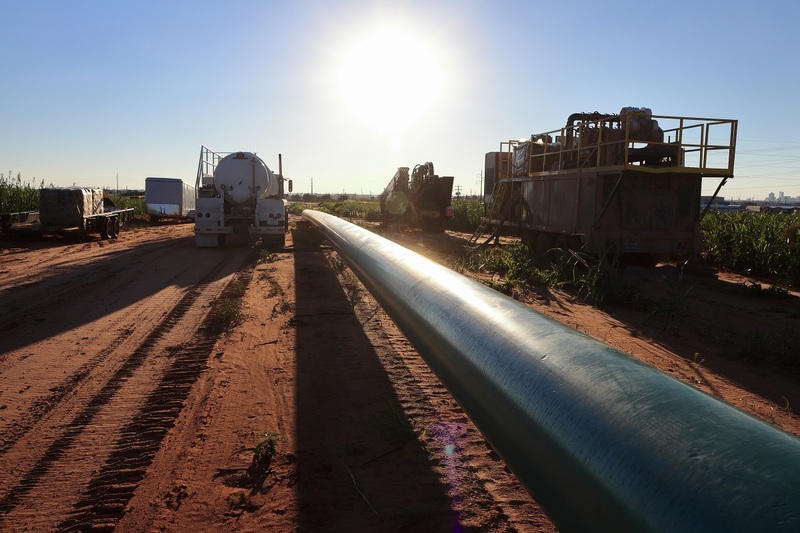 AOPL has over 50 pipeline-owning or -operating member companies, which transport more than 97% of interstate liquid barrel-miles delivered by pipeline.